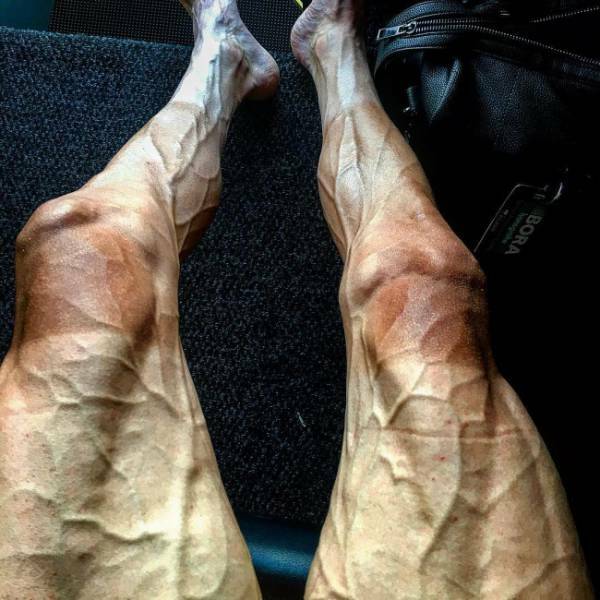 Cyclist Paweł Poljański’s legs after 16 race stages of the Tour de France. 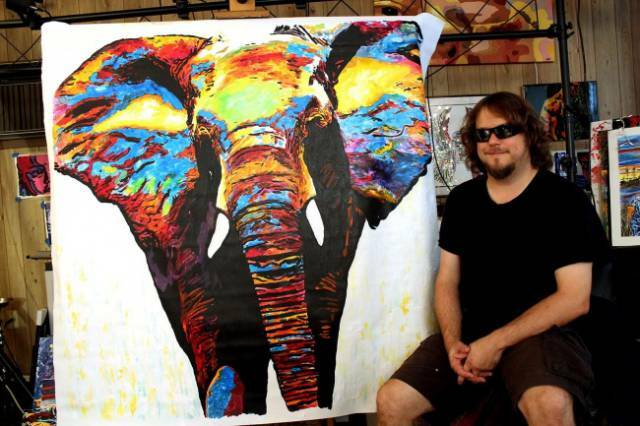 John Bramblitt is a blind painter who creates incredible artwork. 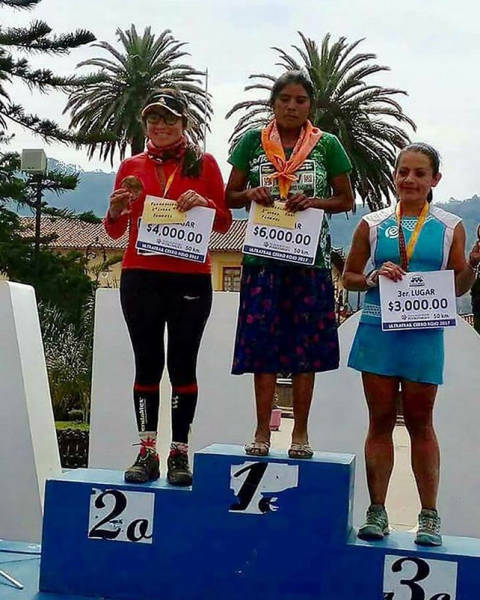 María Lorena Ramirez is a 50k marathon winner in Mexico. She ran in a skirt and sandals. 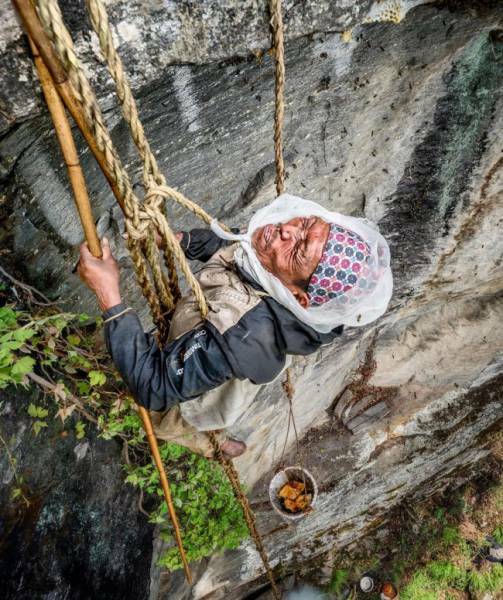 Maule Dhan coming back to camp with beeswax after a honey hunt. 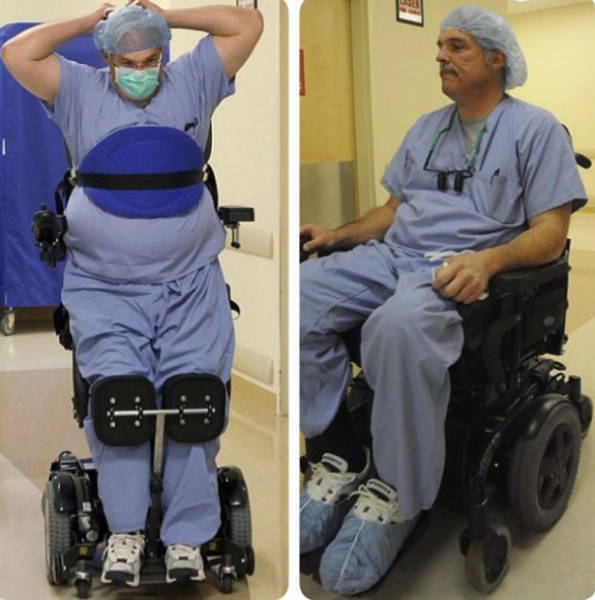 Ted Rammel, a surgeon who operates in a wheelchair. 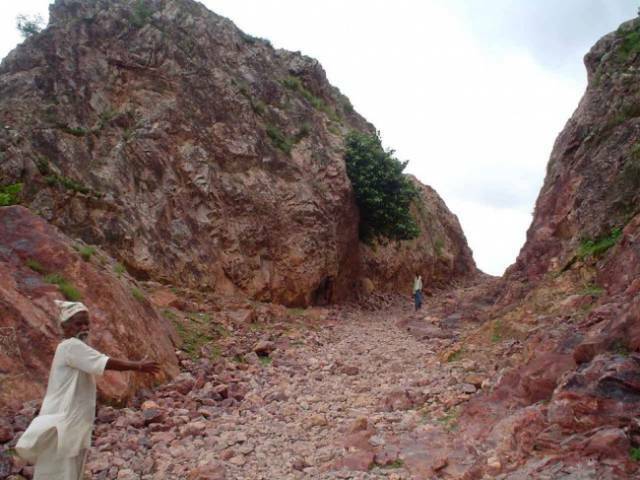 Dashrath Manjhi spent 22 years making a pathway through the mountain separating his village from a city to get access to the healthcare his community needs. 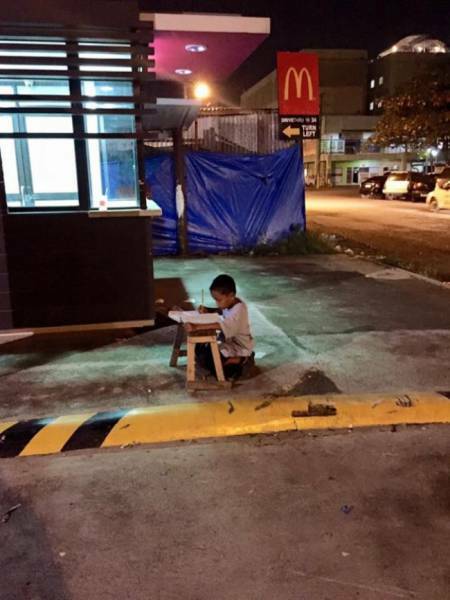 9-year-old Daniel Cabrera using light from McDonald’s to do his homework. 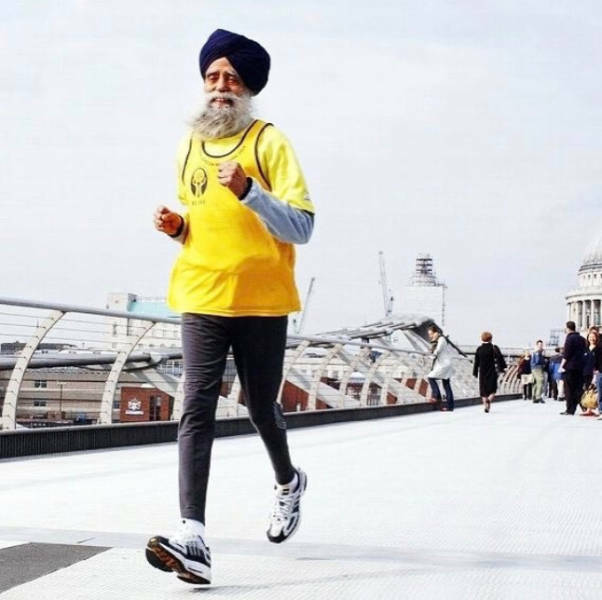 100-year-old Fauja Singh is a Guinness record marathon runner who finished in 8 hours, 25 minutes, and 18 seconds, becoming the oldest marathon runner to complete such a distance. 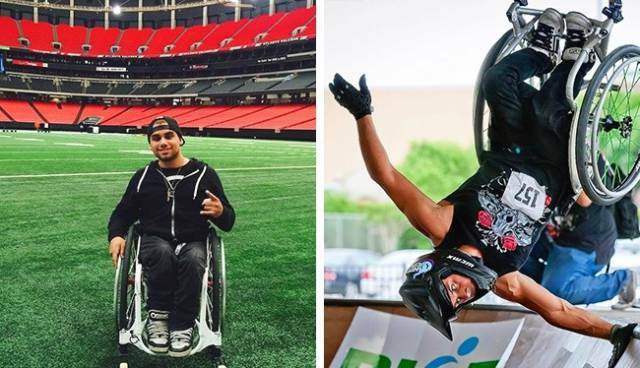 Aaron Fotheringham professionally skateboarding in a wheelchair. 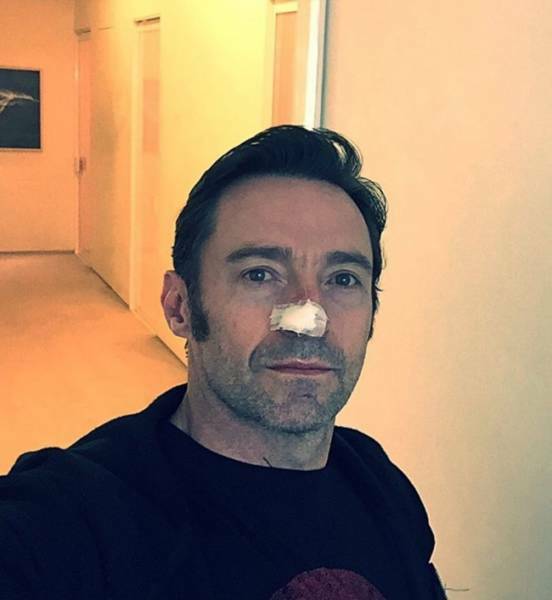 In 2017, Hugh Jackman won his fifth battle against cancer. 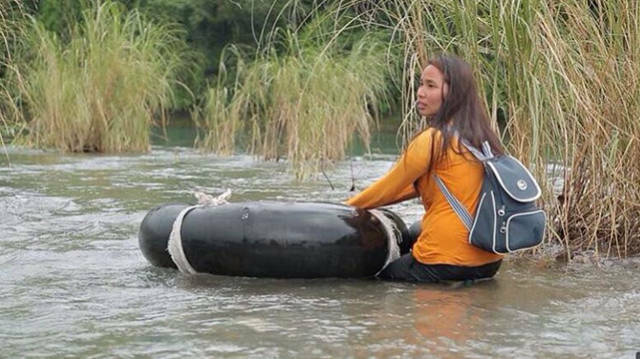 This Philippino teacher has to cross a powerful river every day to get to school and her students. 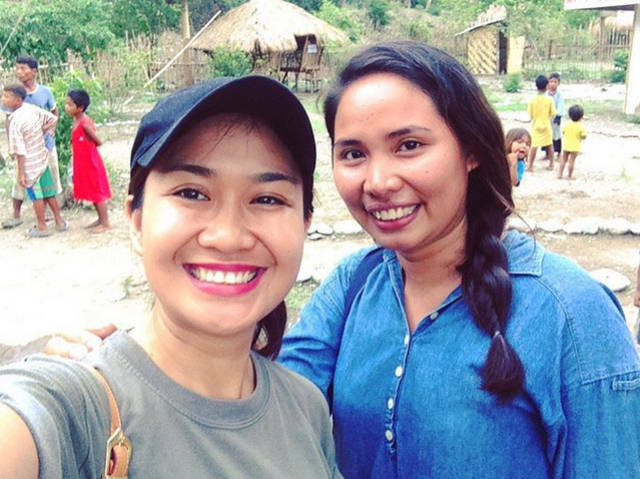 Vanessa Low, a 2016 Paralympic champion who performed a world record-breaking 4.93-meter long jump. 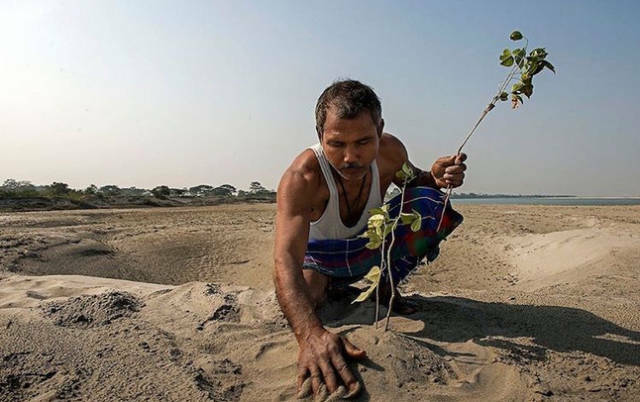 Environmentalist Jadav Payeng has been planting trees for 37 years. 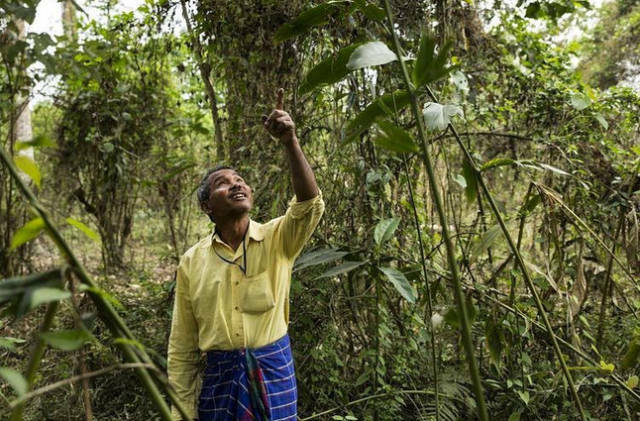 Today his forest exceeds 550 hectares.